Did you ever look at your closet and wonder how it can be so full and yet leave you feeling like you have nothing to wear? From stuff that no longer fits to the things you haven’t found the time to mend, if your closet looks anything like ours, there’s a whole lot of potential in there waiting to be re-discovered. 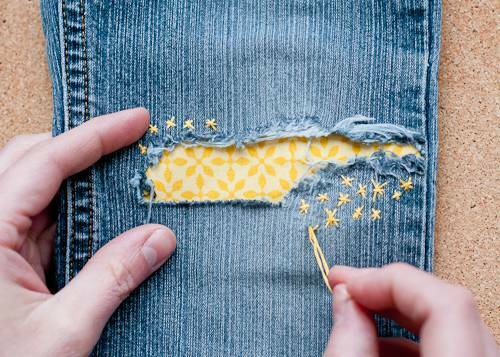 We’ve collected 35 fashion hacks that will let you repair, reinvent, and alter your old stuff. And we’ve even got some ideas that make your items more accessible and easier to wear. 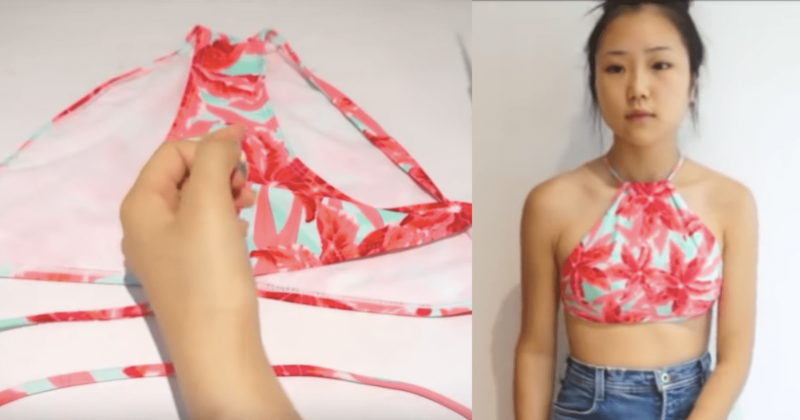 So start clicking for some DIY fashion hacks that you may not have thought of but will have you cleaning out that closet in no time. 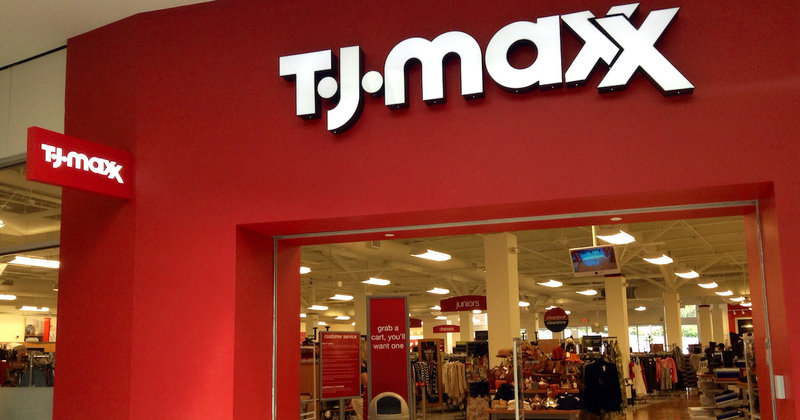 Who knows, you might end up with a new wardrobe without spending a dime! Those stretchy palazzo pants that seemed like a comfy idea a few years ago? Stop tripping over the long legs and cut them into a bodycon dress instead. Granted, you might need some Spanx for the unforgiving material, but who says you can’t rock any bod you want? You feel like you need to own some sweatshirts for cool weather, but never end up wearing them. Go girly instead by cutting them in half and turning them into a sporty skirt. 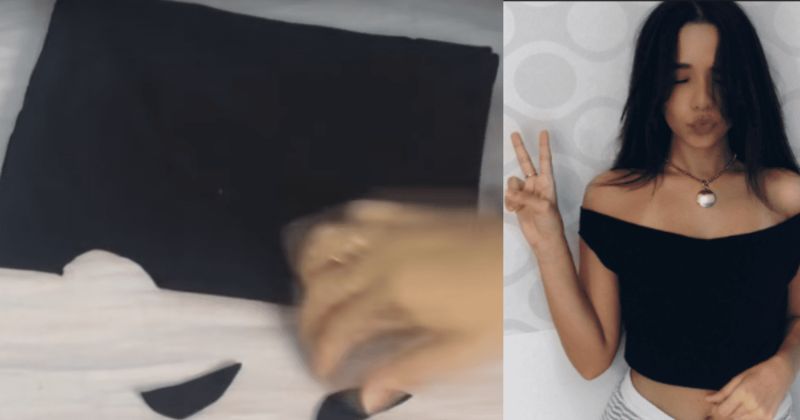 Heres’s a video tutorial on how to do it, including how to create a cute crop top out of the rest. 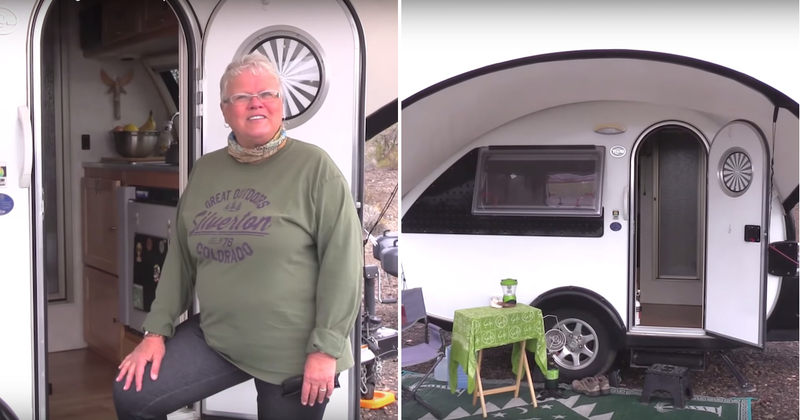 You might need to watch the video for this one, but it just takes a pair of scissors to create a cute summer top out of your old, worn-out yoga pants. Those sleeves? 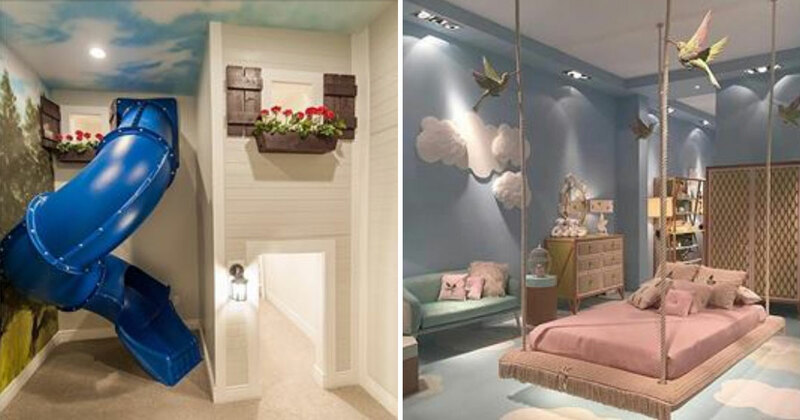 Created with just a snip of the material! Jean skirts are back, but you don’t need to run to the store if you have a pair that still fits but could use an update. 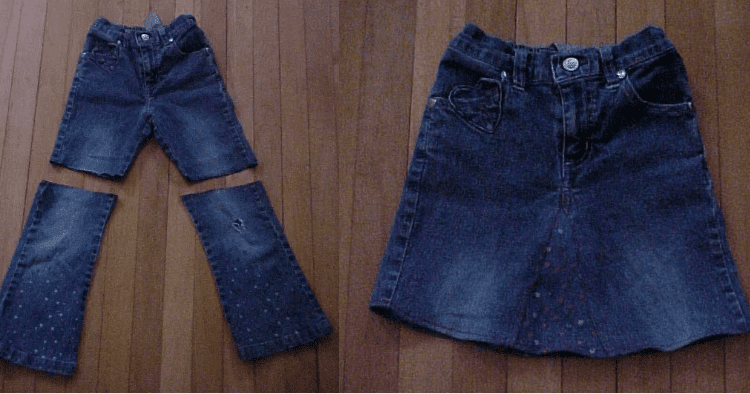 By cutting off the legs and then taking the stitching out of the crotch, you can make a skirt of just about any length. And if you need some extra room before you seal the front and back, you can use the cut-off leg material to fill in the space! Here are some instructions. Tired of that basic cami? Pin your straps together in the middle of your chest to give it a fresh new look. You can also criss-cross your cami straps over your head to get a halter top look. You can pull this one off even with curves. Any tube top can be pulled down into a skirt with just a little bit of courage. We would have never come up with this one on our own. 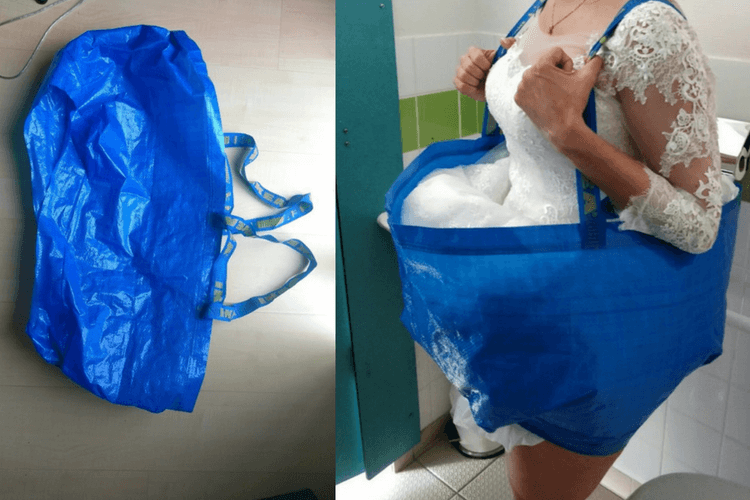 If you’re wearing a ballgown and need to use the bathroom, this site shows you how to keep your dress clean by creating a simple yet brilliant wearable container. 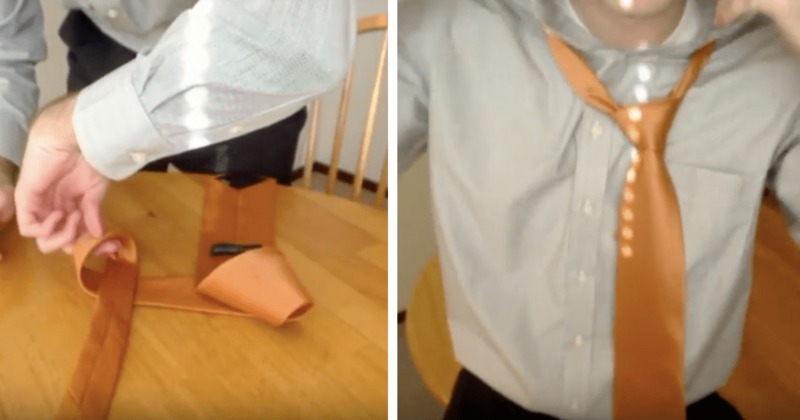 If you have a young one at home who needs to dress up or if you’re a guy on the go who needs an extra few minutes of shut-eye, consider pre-tying neckties so you can just slip it on, tighten it up, and go in the morning. See this video for instructions. Is your strapless bra slipping down throughout the day? No one wants to adjust it on the fly. If you have a convertable bra, you can use the strap to create a tight fit around the bottom and keep it (and the girls) up all day. Do the sides of your feet start aching a few minutes after you put on heels? It’s likely because your toes have a tendency to spread when you walk. Taping you 3rd and 4th toe together can help ease some of the discomfort and let you wear more of your shoe collection. Heel caps are great if you have an outdoor event and need to keep your stilettos from sinking into the dirt. They will also provide some extra stability and keep those heels clean. They may look obvious in the photo, but they’re virtually unnoticeable in person. It’s apparently a secret of the British royals themselves. In order to keep dresses from flapping around or flying up in the wind, the Queen has her tailor insert weights into all of her dress hems. If you don’t have your own seamstress, you can order some stick-on weights. 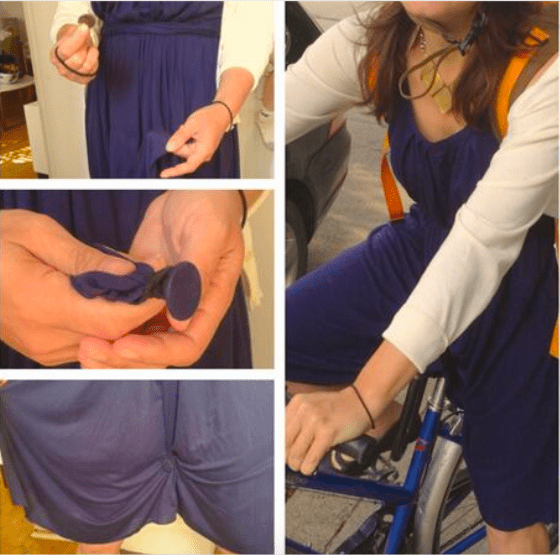 Now you’ll never have to hold down your dress while you walk! Ever need to repair a hole but have the wrong color thread? 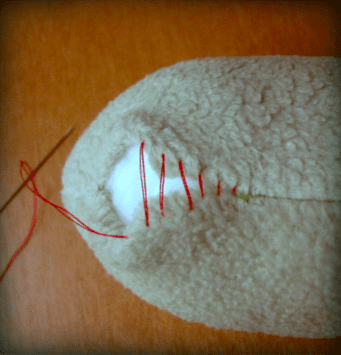 Check out these instructions for creating the invisible stitch. Once you tighten this up, you can’t see a thing. Both the hole and the thread disappear entirely. If you’re a more ambitious seamstress, you can turn old fabric or larger skirts into pleated skirts with the help of a fork! Check out this video to see just how easy it is to create perfect pleats. And you don’t necessarily need a sewing machine. If you can pin the pleats in place, even fabric glue can keep everything in place. If you need a quick mend and you know the basics of tying knots, the most intimidating part of repairing your clothes might be threading the needle. 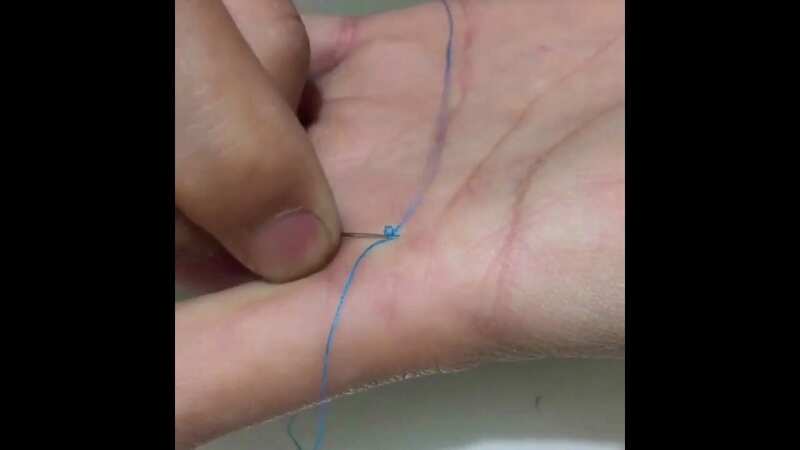 If all that screen time has you struggling to focus on the tiny needle hole, try simply rubbing it over the thread in the palm of your hand. This video shows you that there’s not much more to it than that. Have you tried mending some clothes only to have disaster strike? Maybe your cat decided to knock all of your pins on the floor (I know mine enjoys that). If so, don’t despair. 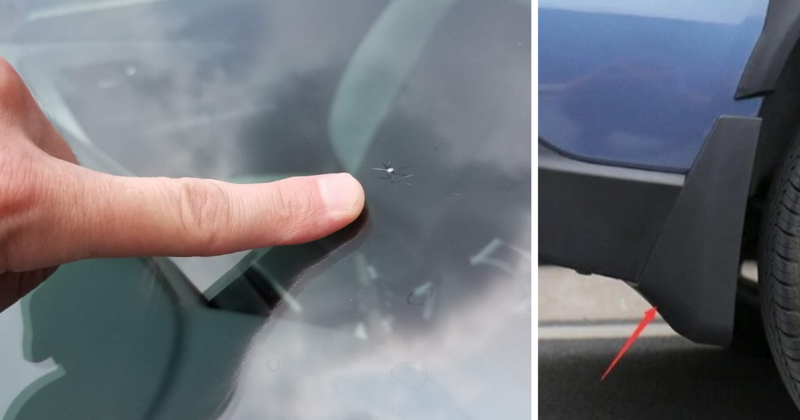 Just grab a magnet and run it over the area. This will keep you from a thousand tiny pricks while you struggle to clean up the mess and allow you to get back to enhancing your wardrobe. 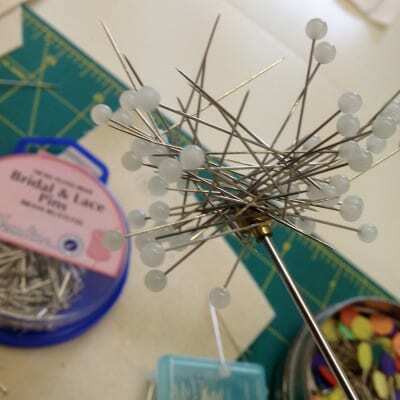 Do you need to create perfect circle to decorate or repair an item? Simply take some yard, attach it to an item you can hold in place (like a pin, pencil, toothpick, etc.) and tie a marker, piece of chalk, or pencil to the other end. Voilà! Circular perfection. 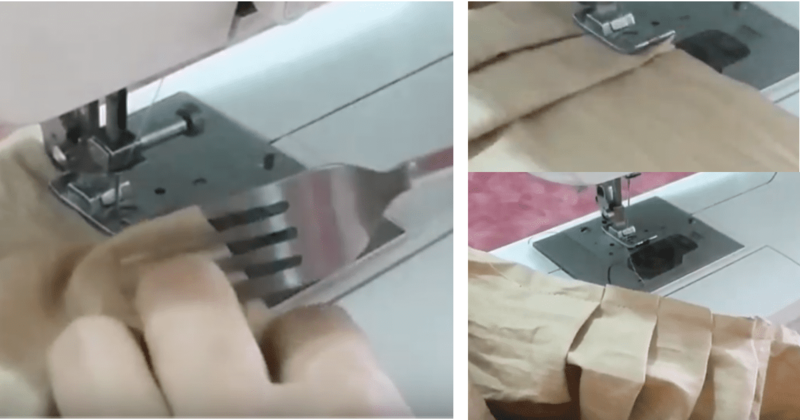 Testing out your stiching skills to embellish a clothing item? 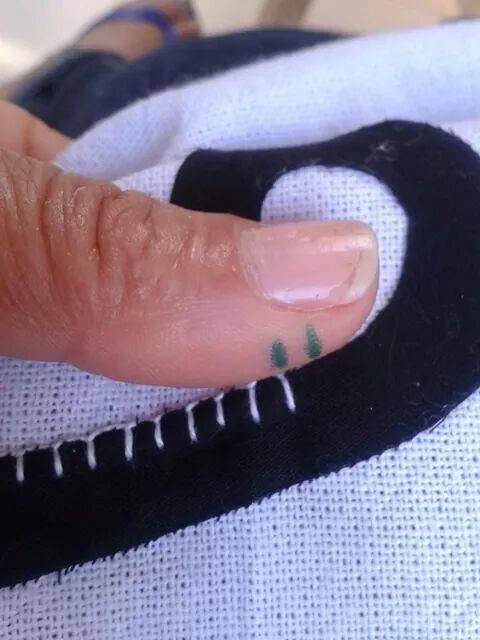 Instead of eyeballing it, draw two lines on your finger and use it as a guide to create the same size stitches all the way down the line. This one might require some more instruction, but it’s pretty easy to shorten your jeans with just a fold and a stitch. You can then fold the bottom back over again and maintain the original bottom hem. If you’re cutting your energy consumption but still need to arrive in style, try this trick with a quarter and a hair tie. Simply bring the front and back of your dress together between your legs, put the quarter on the fabric, and use the hair tie to hold both the front and the back in place. Try to keep it low though so you don’t end up with weird wrinkles in the wrong place. Now that mismatched bikinis are in, you might have spare string bikini bottoms floating around. You can turn them into a waterproof halter top with just a few snips and knots by following these instructions. 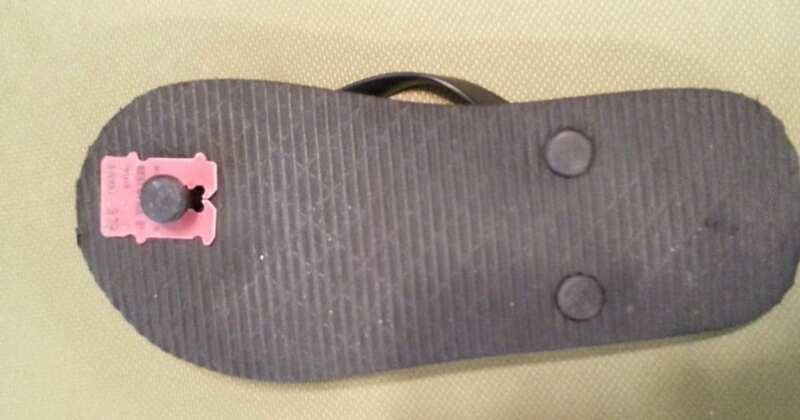 With cheap flip flops, you get what you pay for, but it’s always helpful to have a pair around. 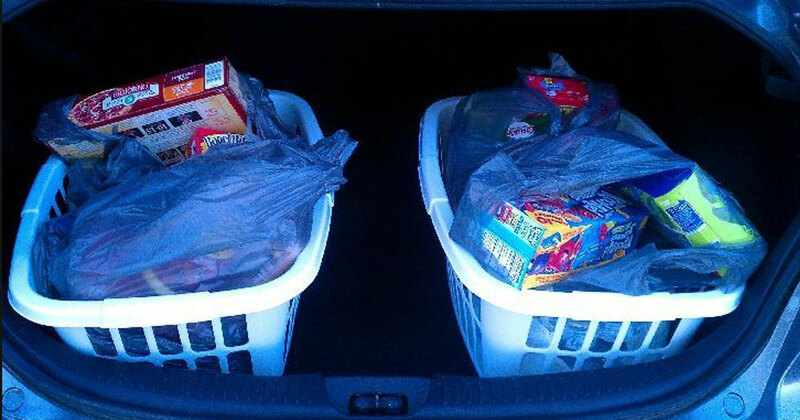 If they manage to give out when you need them most, use this easy hack with a bread holder or even a soda tab. Just stop at the hot dog vendor on the beach and they’re bound to have a spare. Exhausted from all this craftiness? 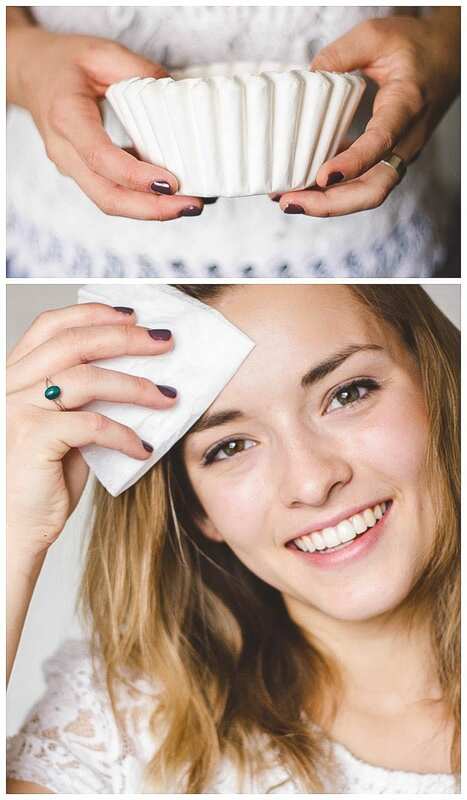 If you break a sweat while cleaning our your closet, go down to the kitchen and grab the best oil blotter of them all – the trusty coffee filter! You can even cut them into pieces and store them in a container for a cheap alternative to blotting paper on the go. 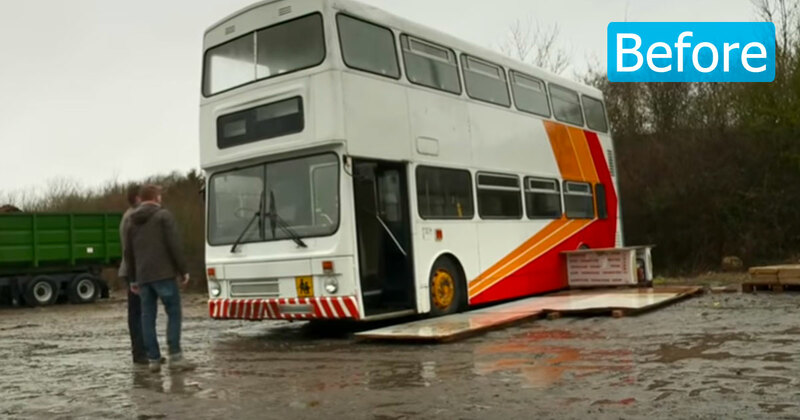 Here’s another transformation that looks harder than it is. 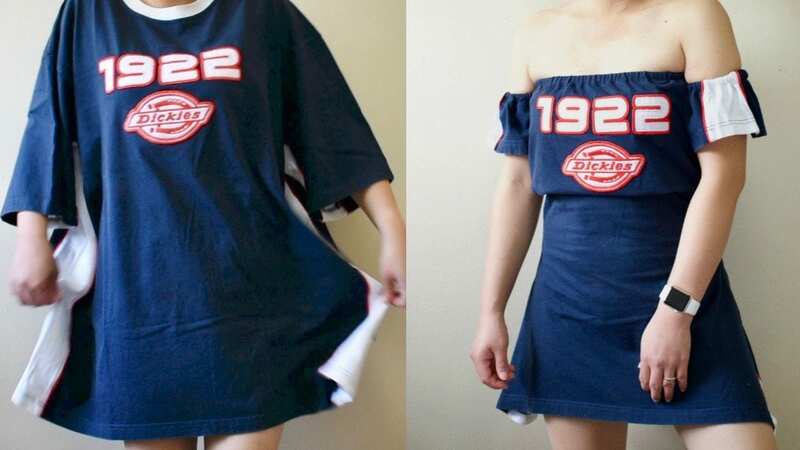 You can easily turn a big t-shirt into a dress by opening up the neck, sliding it down your body, and tucking the sleeves into the top to create a cute, fitted look. Old shoes, meet old nail polish. If your block heels are looking roughed up or they’re simply not as vibrant as the rest of your wardrobe, try using nail polish to spruce them up. You can even use a nail file to sand down any scratches or buff off any gloss layer that will prevent the new color from adhering. It’s like a pedicure for your shoes! It’s so easy to do damage to delicate stiletto heels. If yours have seen better days and you don’t have the time or money to take them for repair (which is nearly impossible with materials like patent leather anyway), try adding some glitter. Use a paintbrush to apply a glue layer and sprinkle away. Just be sure to spray them with a top coat if you’re going over to someone’s house. You don’t want to lose any friends after tracking glitter all over their floor! Maybe they’re better left for outdoor events or dance floors. You can throw out your shoulder trying to get some dresses to zip up. 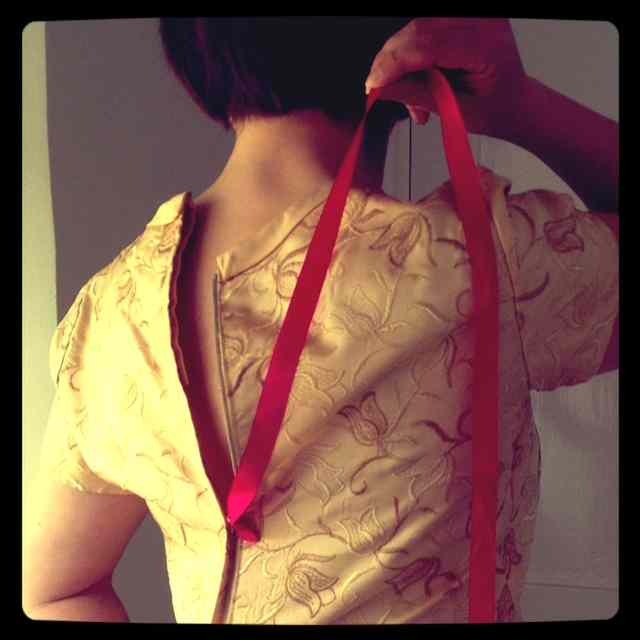 Instead of struggling, attach a ribbon, shoelace, or piece of string to your zipper before putting on your dress. 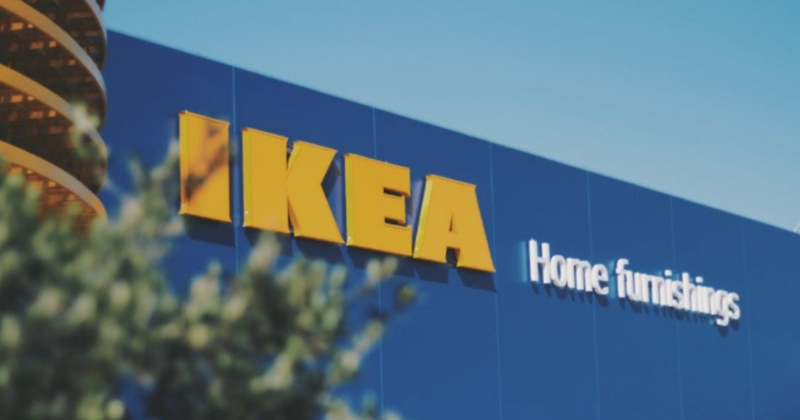 This will let you dress up without needing an assistant nearby to help. If your look is more adorable than grunge, you can easily use pretty fabric to patch up that distressed denim. And if you like to mix things up, simply use fabric tape to hold the patch in place one day and easily remove it to wear them in their grunge glory the next. For a permanent cute overload, stitch the patch on with some colorful thread like the DIY diva in this photo. 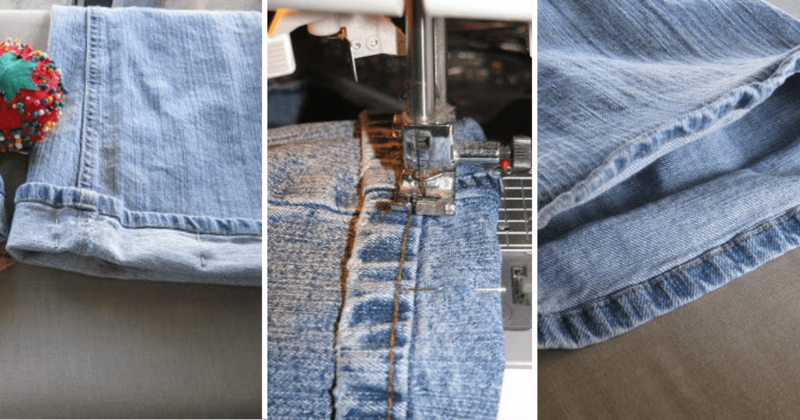 Believe it or not, this can be a no-sew hack! Making a t-shirt into a cardigan is as simple as cutting it straight down the middle of the neck and folding back the hems while using fabric glue to keep them in place (or snipping off a bit of the sides to make it drapey). Or you can add ruffles like this woman did. Short sleeves have you looking a little boxy? 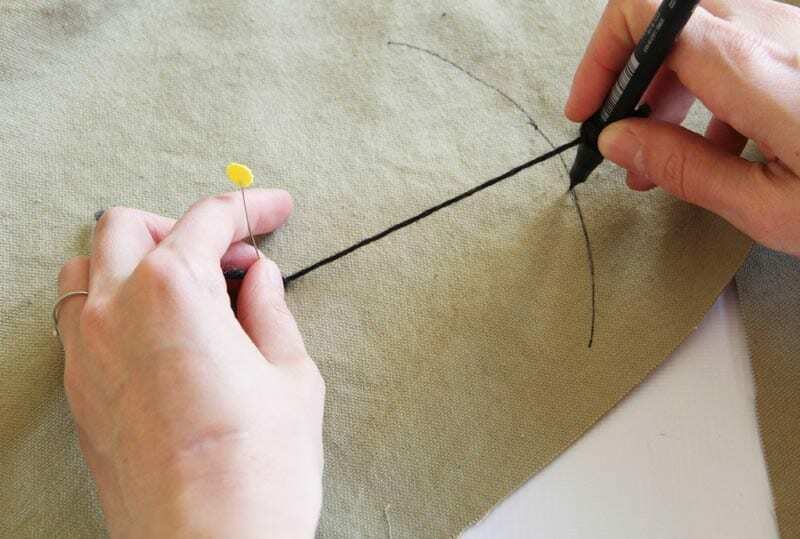 Create a bow sleeve with a horizontal snip, a pinch, and a pin or some glue. 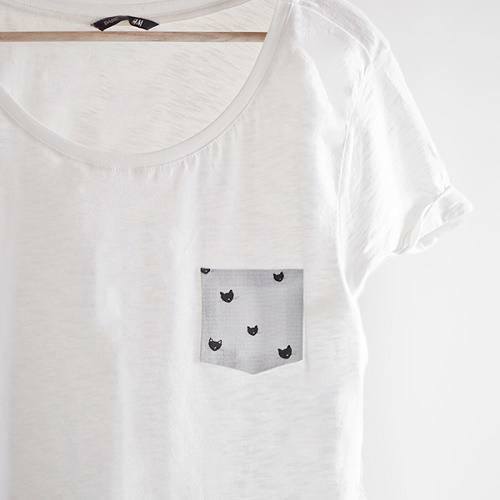 Yet another t-shirt upgrade involves adding a simple pocket for a little decoration. Use material from just about anywhere, since you don’t need much. You can stitch this on if you’ve got a needle and thread handy, or use fabric glue or even fashion tape to keep it in place (albiet temporarily). Do you want to show your true colors while staying dolled up? This transformation is a little more ambitious but still easier than it looks. 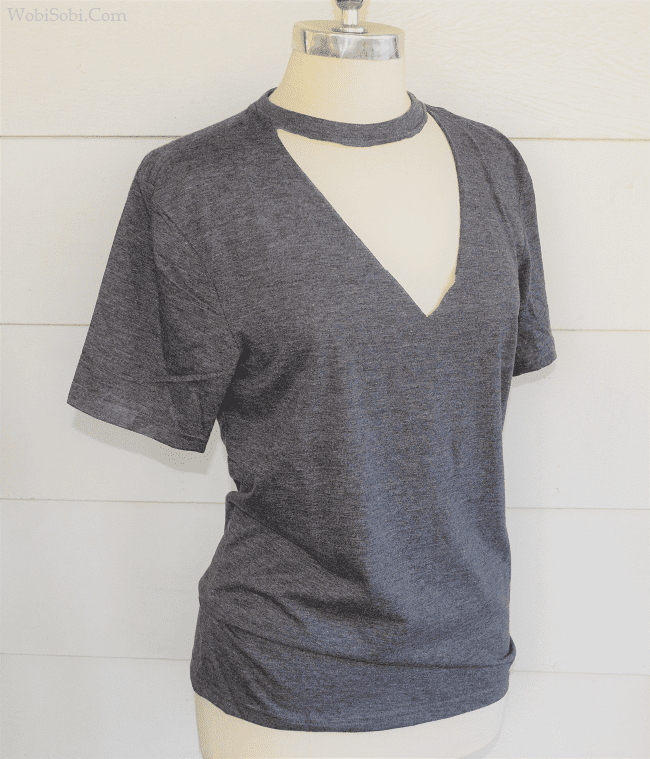 By cutting off the top of a t-shirt or jersey and using a well-fitting dress as a guide for cutting a new shape, you can even skip the sewing machine and use fabric glue to bind it up on the sides. More detail can be added if you’re up for it and this video will show you how. 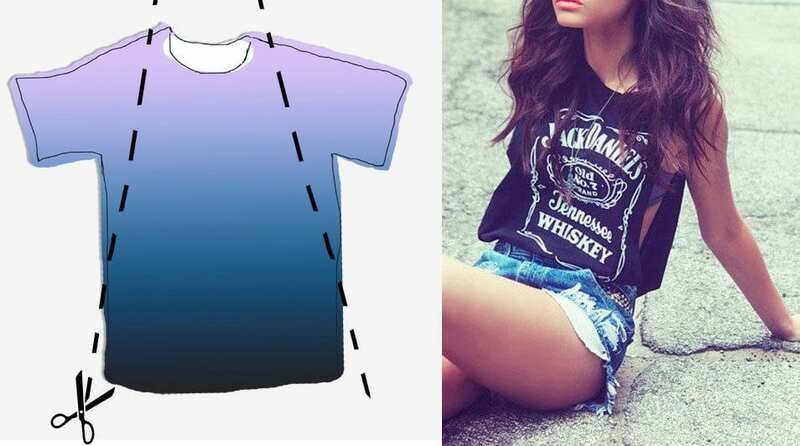 Once again, you can easily turn a plain t-shirt into a much cooler garment with just some scissors. It won’t last too many washes, but you could get a few more wears out of an item before you toss it. Our final hack is another t-shirt and scissor improvisation. Turn that boxy cotton piece into a cool drapey tank by cutting along the lines shown in the photo. This one is great because it only looks more stylish the more the hem wears. Wear a cute bandeau top underneath or throw it on over a sports bra and head to the gym. 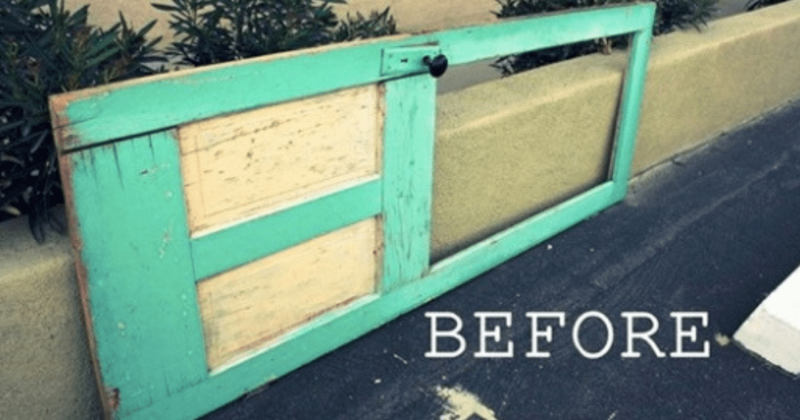 Whether you’re transforming items in your closet or finding items to transform from the thrift store, these 35 hacks show that not every garment has to stay the same forever. In most cases, a needle and thread is the most you’ll need, but there’s a lot you can get away with with just a pair of scissors.